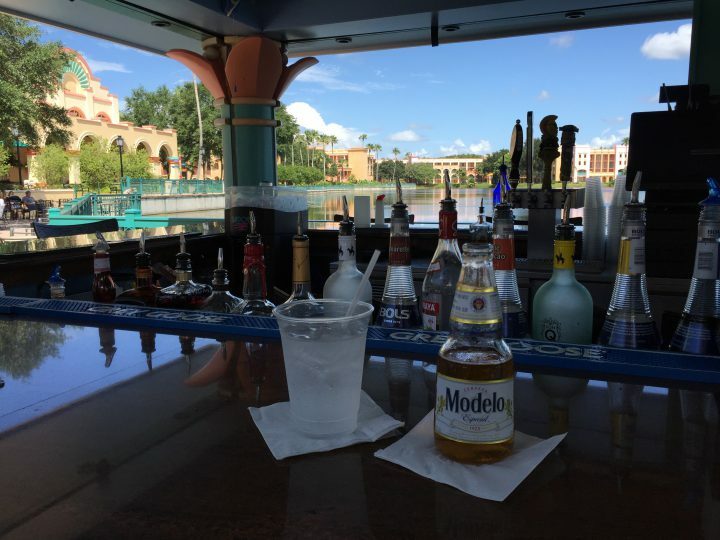 Coronado Springs Resort | It's "All in WDW"
The Fate of Laguna Bar? 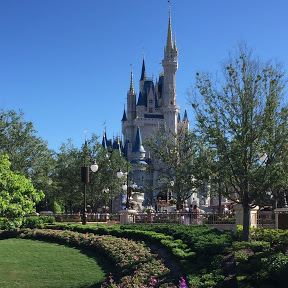 If you listened to the most-recent WDW Main Street Podcast – Episode 506 – Our Sunday News! – you’d know that John Peters recorded the episode while sitting nearby one of our favorite spots … Laguna Bar! Wow! So, this is where all the action is going to happen? Coronado’s Cabanas are already on their way out! Can it be? The Re-Imagineering of Coronado Springs? An Opinion. Frankly, I am alarmed to see that it is happening so fast! What am I talking about? 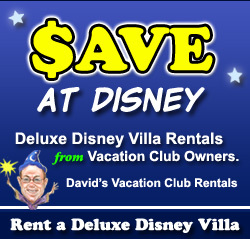 Well, credit goes out to blogmickey.com. Follow them! Very good site! In “Coronado Springs Cabana Demolition”, they lay it out in pictures! The walls are up! Some of the buildings have been gutted! Disney does not mess around! If I felt sadness when I wrote my earlier article, it turns out that that angst was mild. Now, I feel a bit of horror! Wow. Already Disney? The shock of the announcement hasn’t even subsided yet! 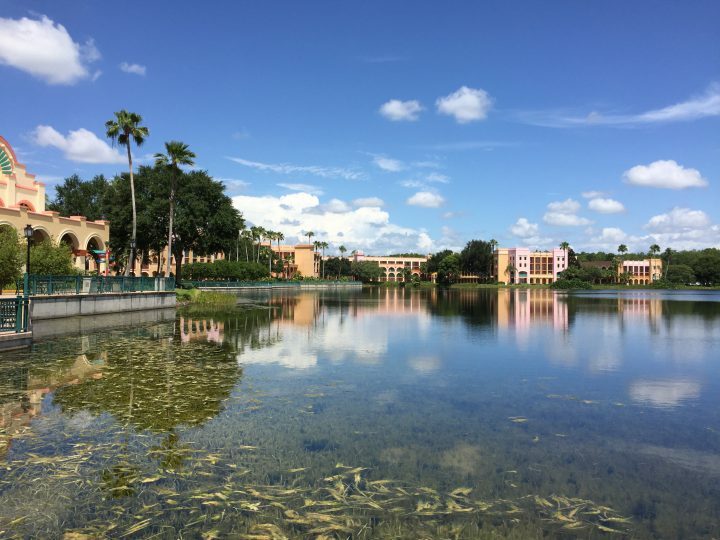 For those that don’t know, Coronado Springs was formerly comprised of three sections – Casitas, Ranchos, and Cabanas. Truthfully, we’ve never been huge fans of either the Cabanas or the Ranchos (having stayed in each only once), but to see the Cabanas get demolished. Ugh. Whether in All in WDW’s words or on the WDW Main Street Podcast, you’ll clearly “hear” my distress. But, how about you, folks? Does this inevitable progress fill you with endless excitement? Or, like us, are you shaking your heads with sadness? Will room prices skyrocket? 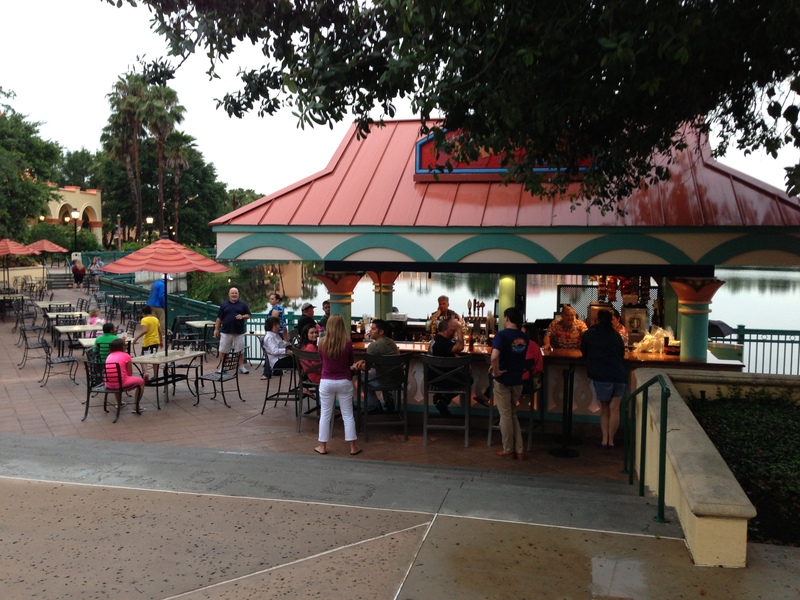 Will old favorites – like Laguna Bar – be destroyed? Will the allure of the tower’s roof-top views be too much to deny? What news? Well, unless ‘real life’ has had you completely covered up, you’ve seen the reports by now. It’s all over the ‘net! Coronado is being “re-tooled”! 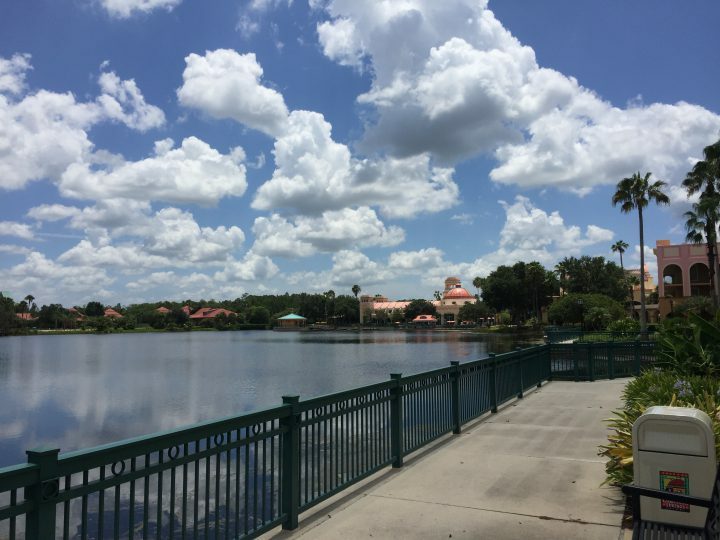 More Guest Experiences and Dining Options Coming to Disney’s Coronado Springs! 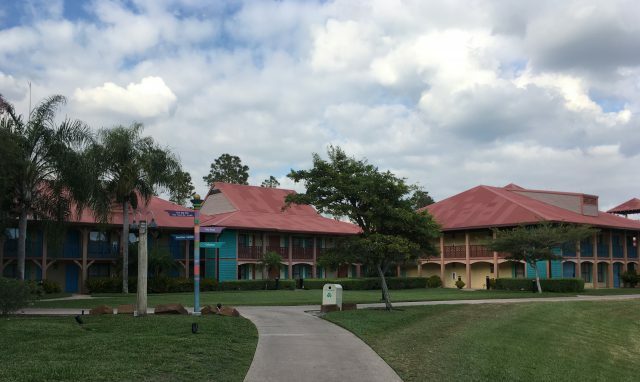 WDW Main Street – Episode #311 – An “Untouchable” Marathon – The WDW Resorts! Go to the 1 hour and 14 minute mark, my friends, and you’ll get an initial taste of how I’d start to re-imagine Coronado. 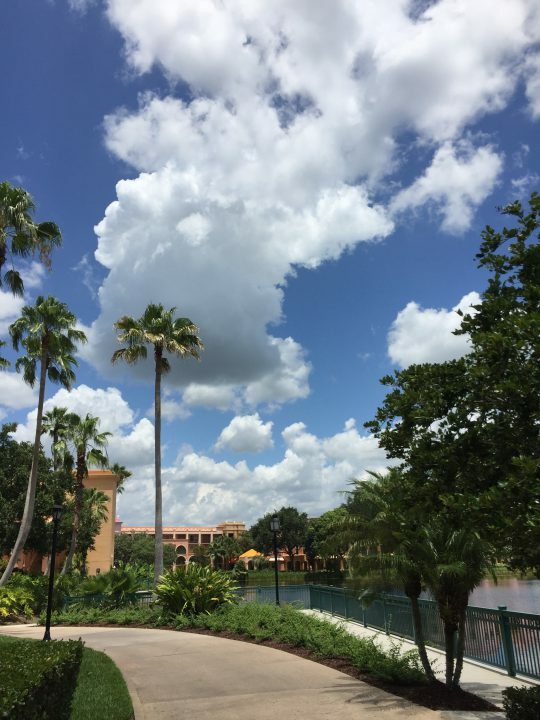 “Coronado Springs is currently undergoing a full refurbishment of their guest rooms. I’m going to sit back and dream a bit. Neither did I imagine an “expansion”! A “new 15-story tower”? “[R]ooftop dining with panoramic views” of Disney’s fireworks? Wow! Back to the original question … what do I think? It’s simple. At the same time as I feel excitement, I also feel deep regret. 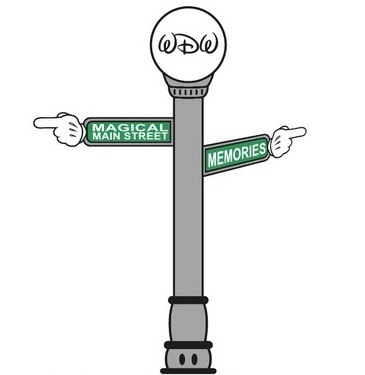 So many family memories. And, our beloved Laguna Bar! 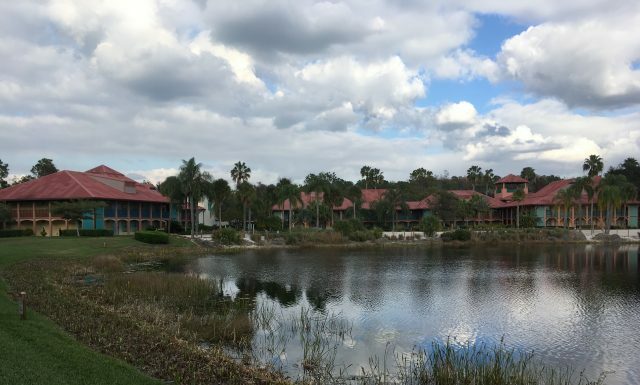 I’ve said this many times before … Mrs. All in WDW and I consider Coronado to be a resort with a Deluxe feel at a Moderate price. Clearly, this transformation is aimed at elevating the resort. With the major investments that Disney is making, I think it’s fair to expect Coronado’s moderately-priced status to become a thing of the past. I fear that the Coronado we’ve long known and loved is about to become a distant, fond afterthought. I fear that our $150 – $200 per night room is going to be transformed, itself, into a $350 – $400 per night room. I fear that our favorite place on property – Laguna Bar – will, too, become a thing of the past. How, exactly, will a 15-story tower fit in with the resort’s “Spanish Colonial” theme? My friends, we know that “progress” is inevitable. The metamorphosis that Disney has laid out is truly exciting. I can’t wait to see the results. Yet, I can’t help but be very, very sad. Oh, it’ll make for a great resort, I’m sure. However, it won’t be our Coronado Springs. 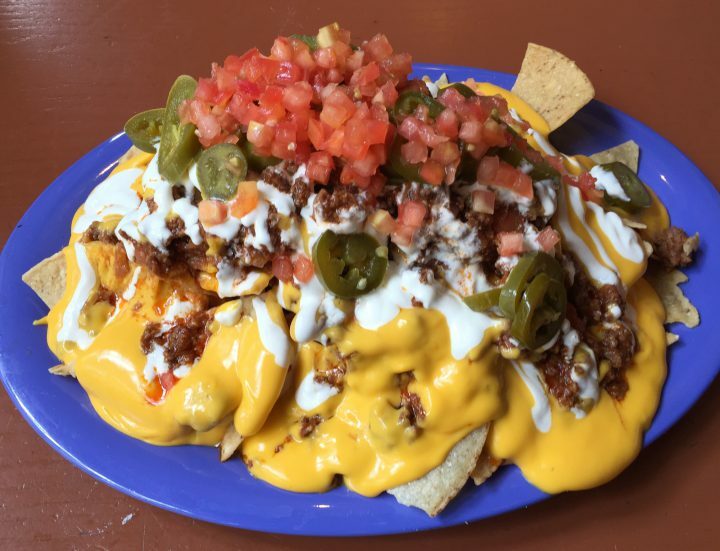 Craving a Nacho “Overload”?! Visit the Pepper Market! 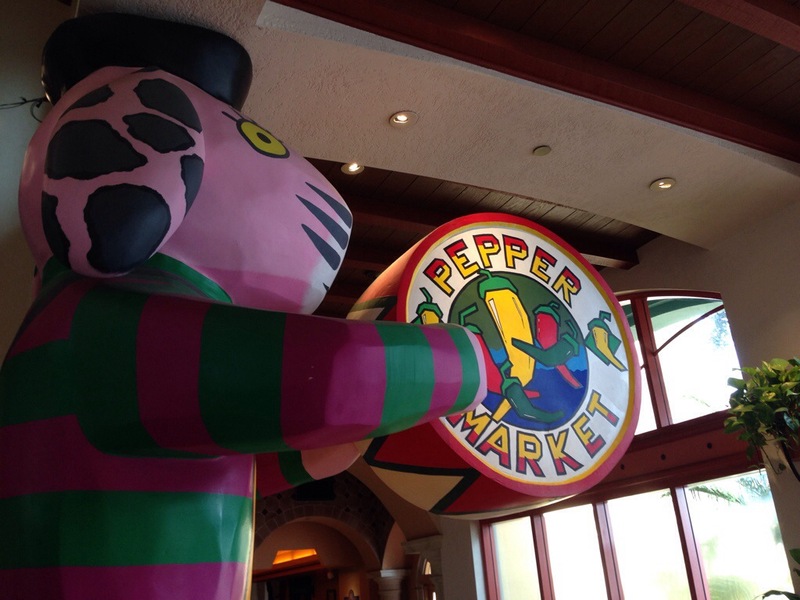 For us, the Pepper Market found at Disney’s Coronado Springs Resort is one of Walt Disney World’s best resort-located Quick Service venues. It offers a bit of everything! Its menu is adorned with morsels such as roasted chicken, BBQ ribs, baked pasta, and a variety of “designer” burgers. You can select a crab cake sandwich, a Philly cheese steak, or choose from a plethora of pizzas, cold sandwiches, or salads! Perhaps the most popular food station within the market’s walls, however, serves up Mexican Specialties. Tacos, enchiladas, empanadas, the lines are always long. Of their offerings, though, many Guests gravitate to Pepper’s $10.59 Market Nachos. Nacho “overload”? How about over-loaded nachos?! A very generous helping of corn tortilla chips layered with chicken or beef, cheese sauce, refried beans, and your choice of toppings, it is more than a meal! Very shareable, and pretty inexpensive (all things considered), it’s a really good dish! Staying at Coronado sometime soon? Drop by Pepper Market. Many things to choose from … great nachos to load up on! 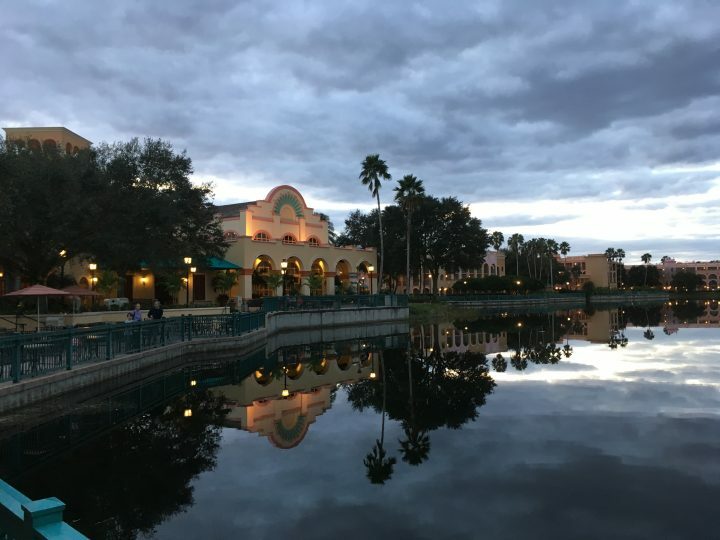 Photo Gallery: Disney’s Coronado Springs Resort! Good morning, my friends! Welcome to the middle of the week! Already? Yes, it’s “Hump Day”, everyone! Friday is right around the corner. Yay! Mrs. All in WDW and I stopped by our favorite resort yesterday. Yes, some “quality time” was spent at Pepper Market. Their Southwestern Omelet is delicious! We reached our daily 10,000 ‘steps’ with 4.0+ miles worth of laps around Lago Dorado. What a beautiful walking trail! Finally, later on, we “refreshed” at our beloved Laguna Bar. Hey! It has been 100 degrees down here this week! Well, it has been darn close to 100! Anyway, regardless of the heat, the highlight of our visit was the weather. It might have been a warm morning and afternoon, but the skies were beautiful. Look at the clouds! Coronado is simply a gorgeous resort, folks. 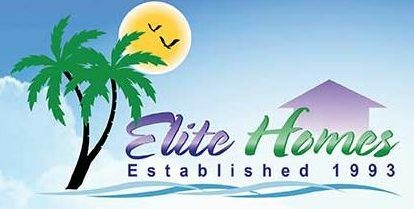 A Deluxe feel at a Moderate price, it really can’t be beat. Try it! We have three more stays planned for this year alone, and we can’t wait!